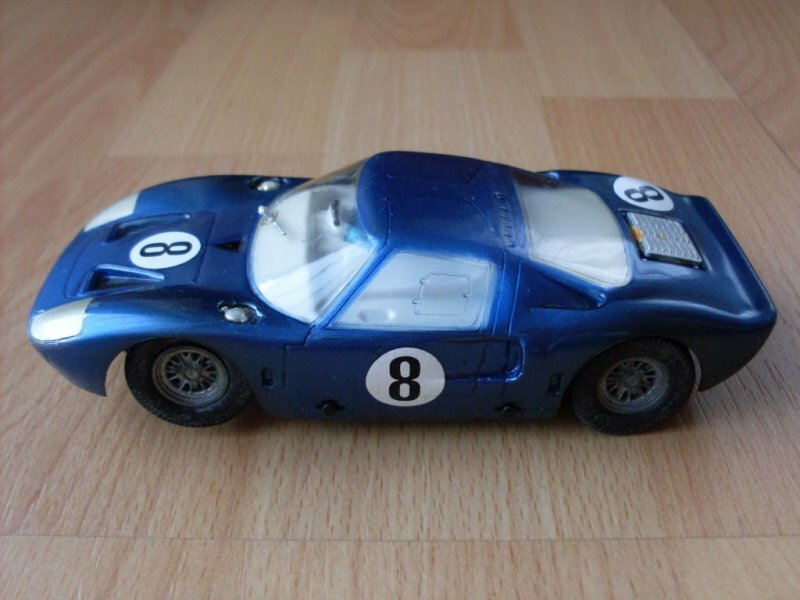 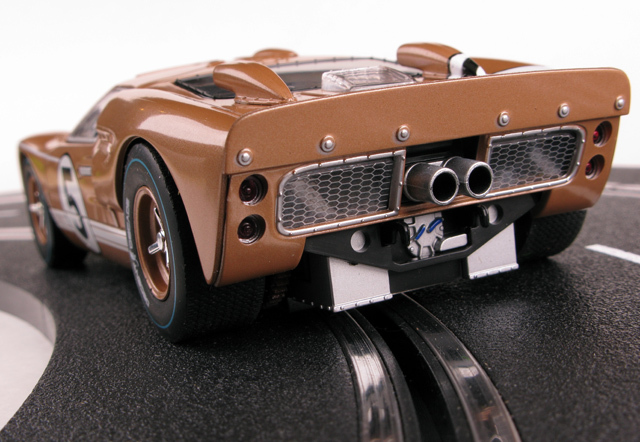 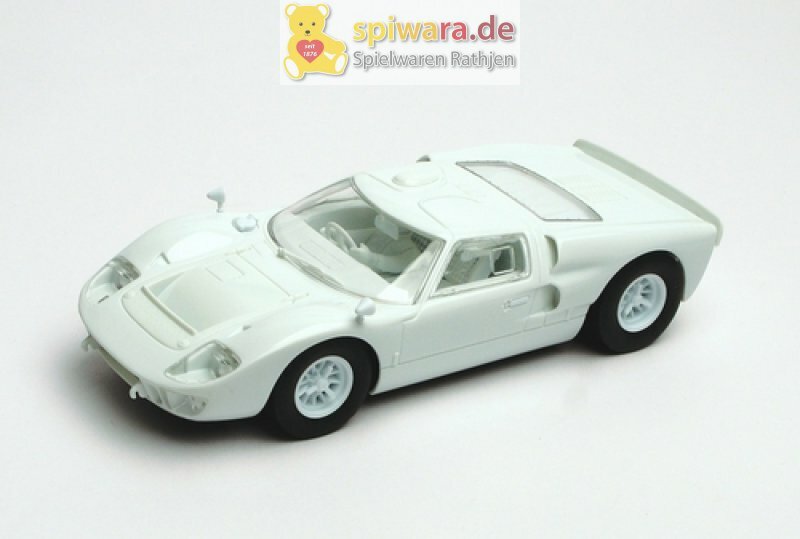 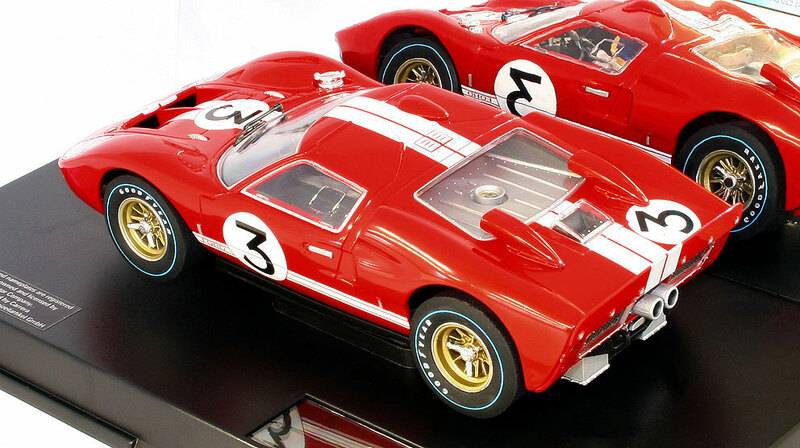 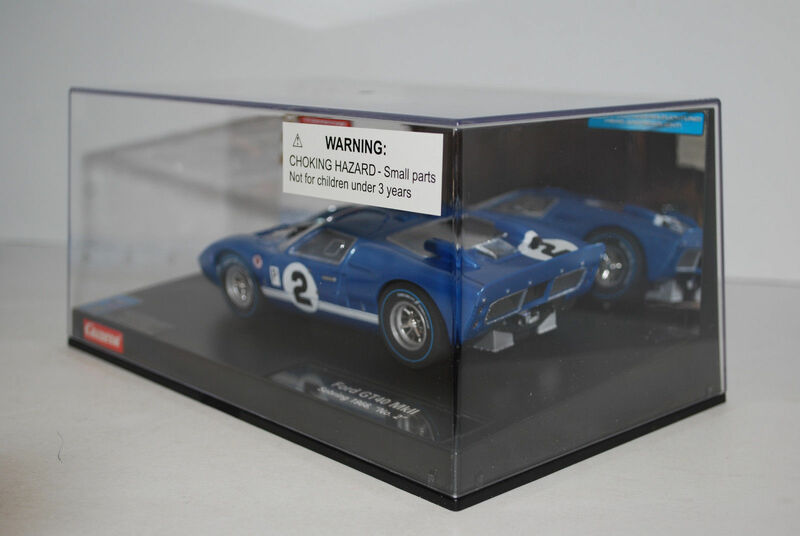 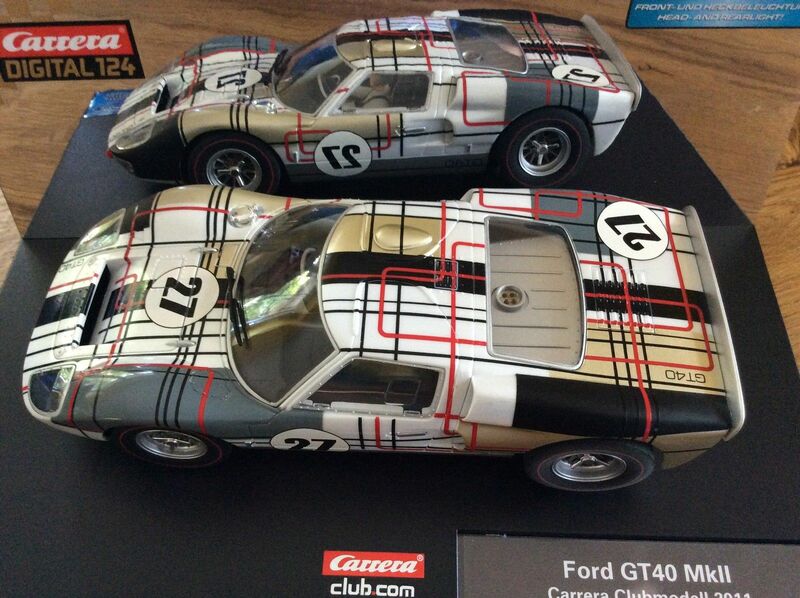 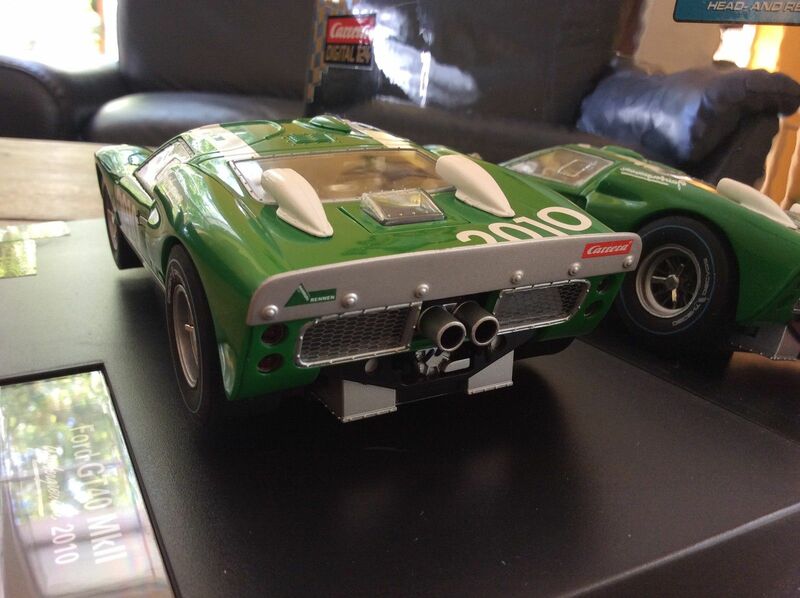 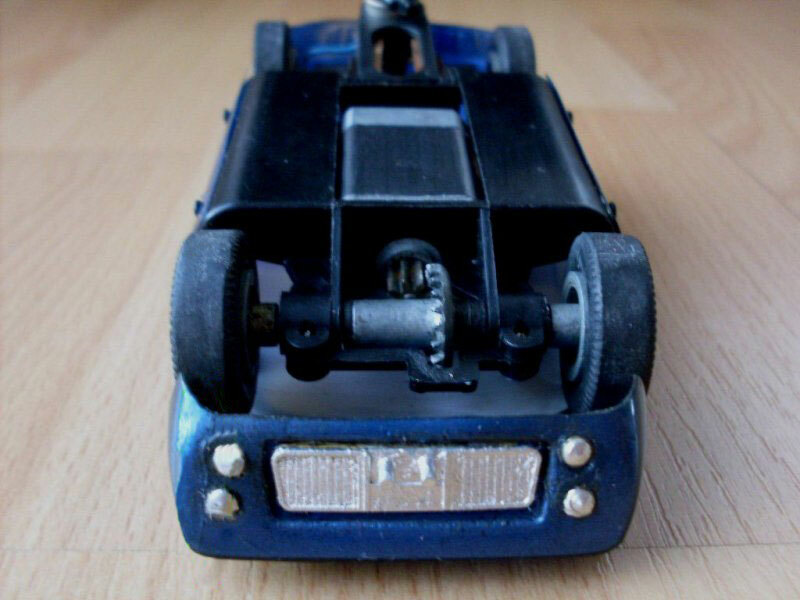 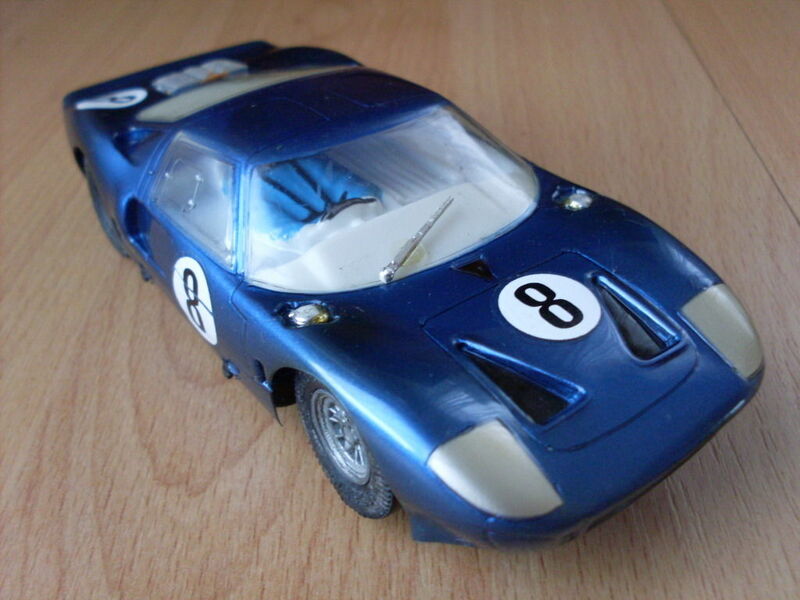 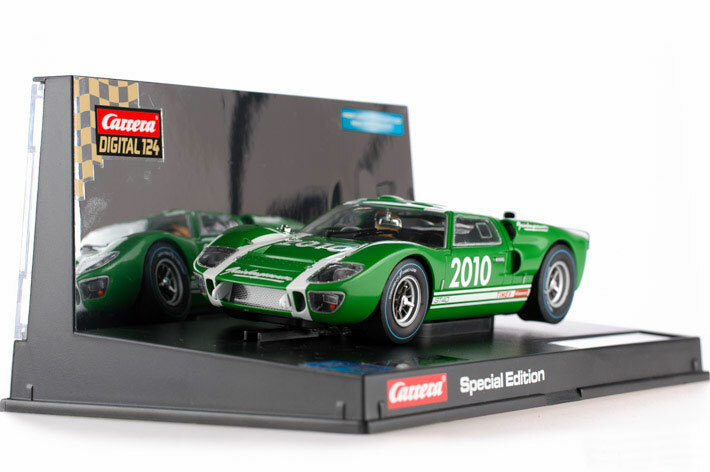 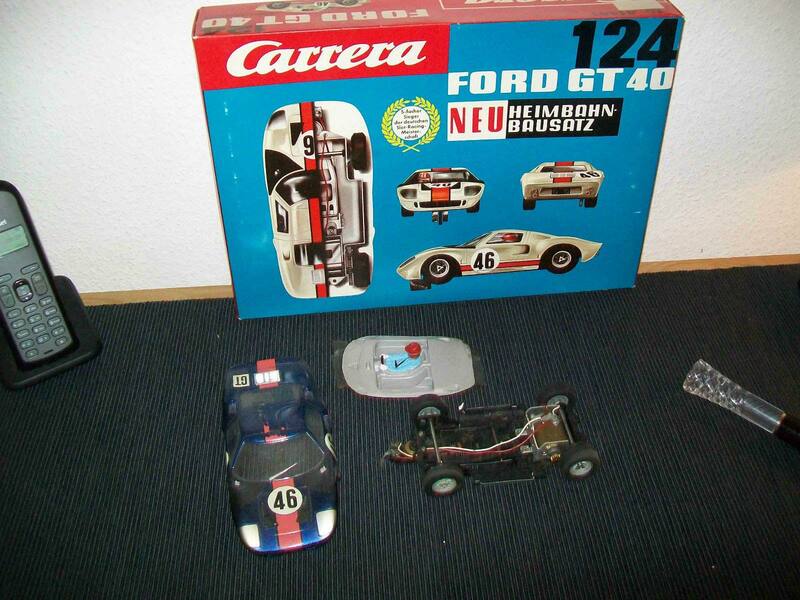 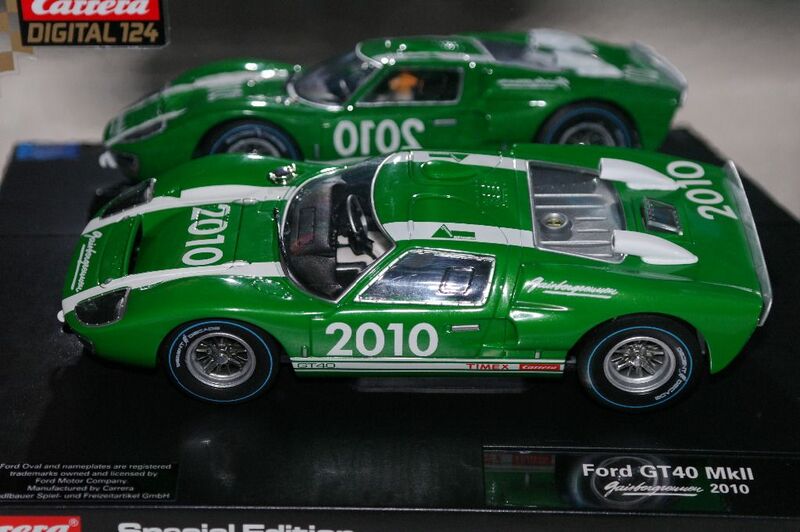 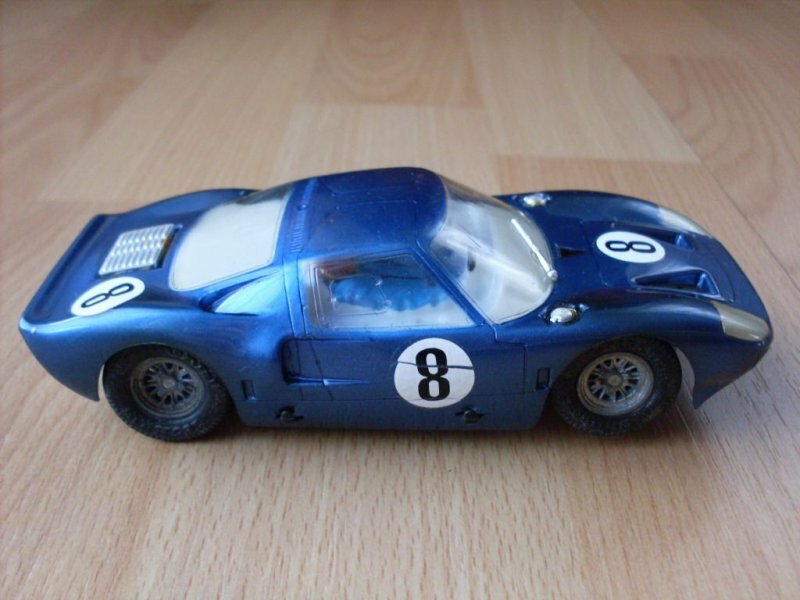 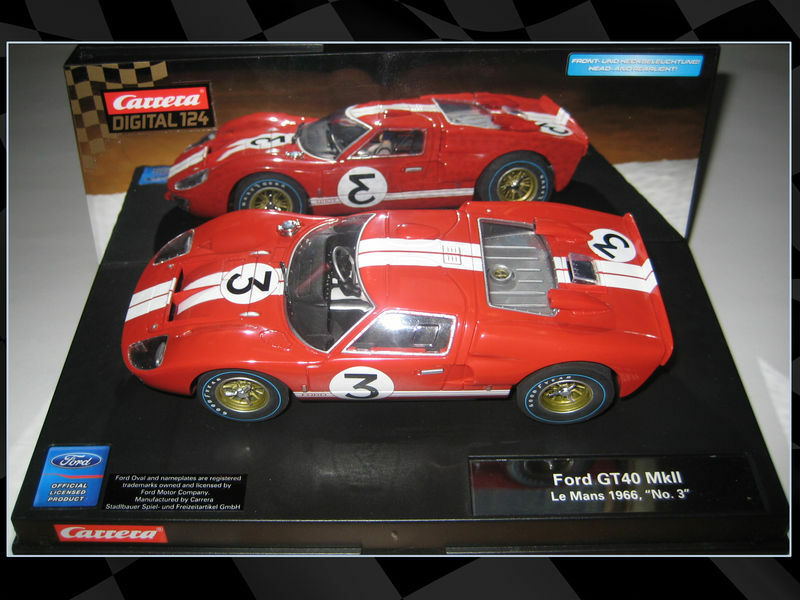 Carrera - slotcars was introduced in the early 1960s based in Germany. 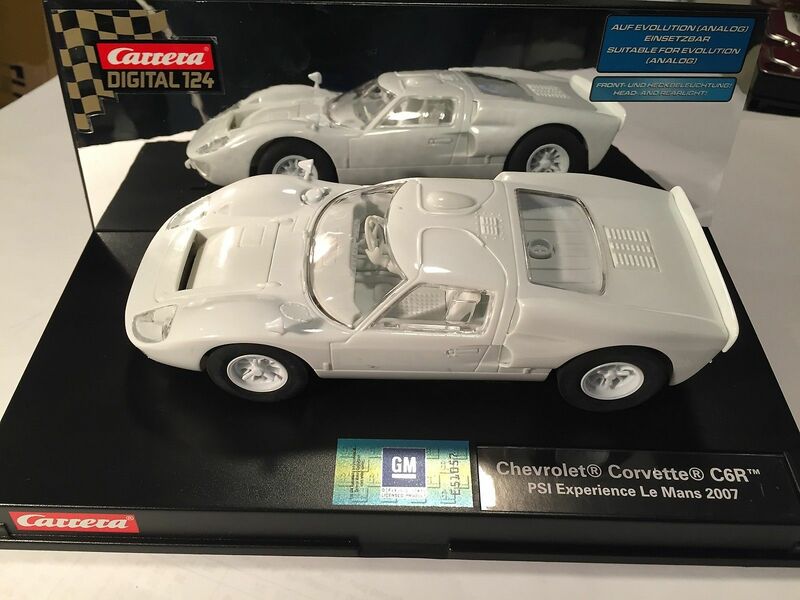 The name Carrera was inspired by the Porsche Carrera models which took their name from the Carrera Panamericana road race. 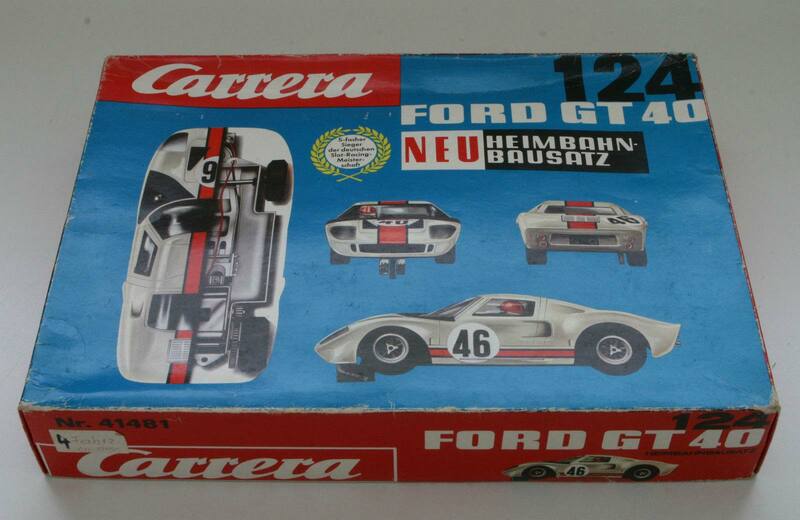 Carrera dominated the German markets in the 1960s and 1970s. 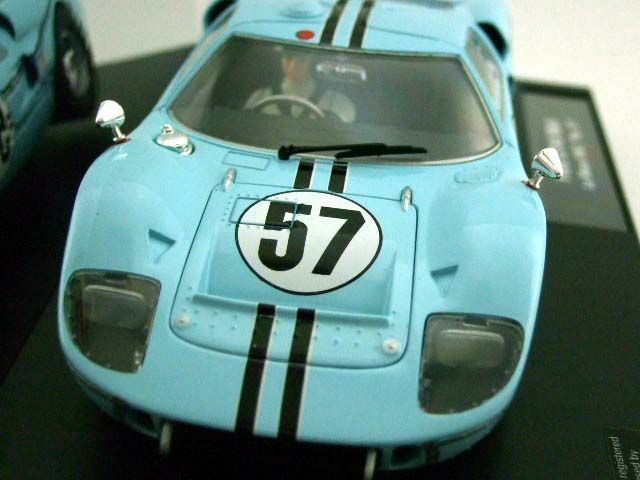 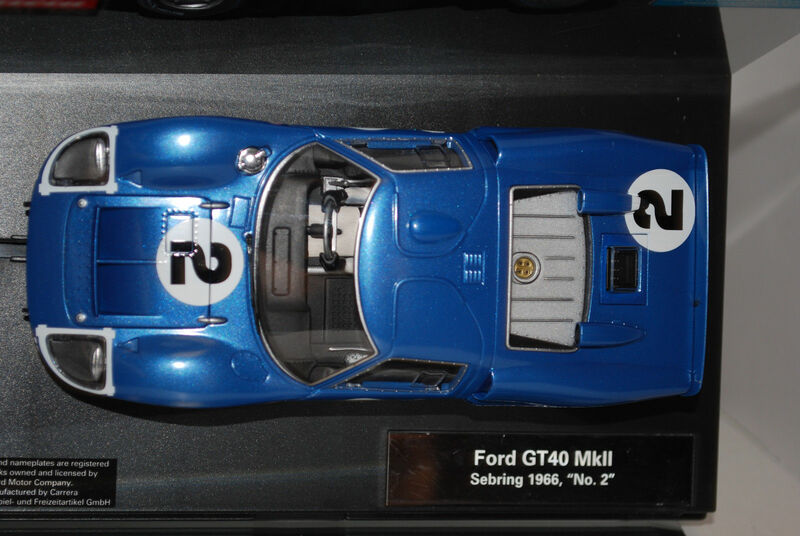 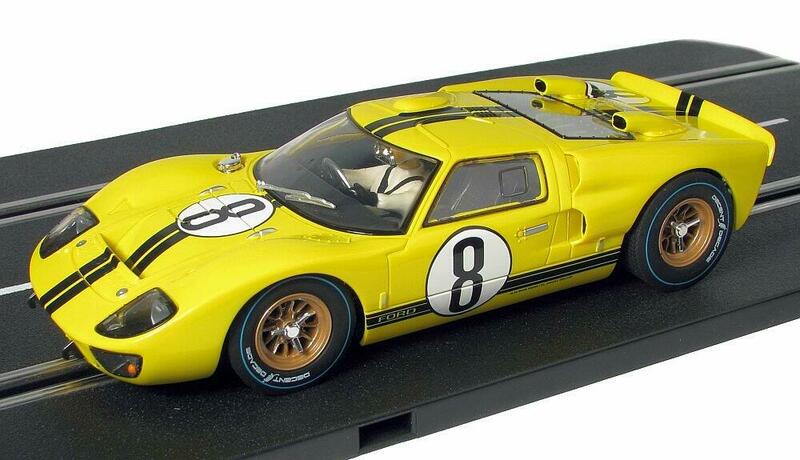 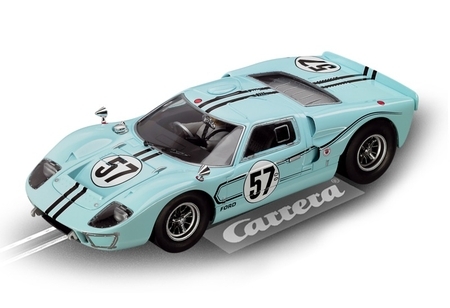 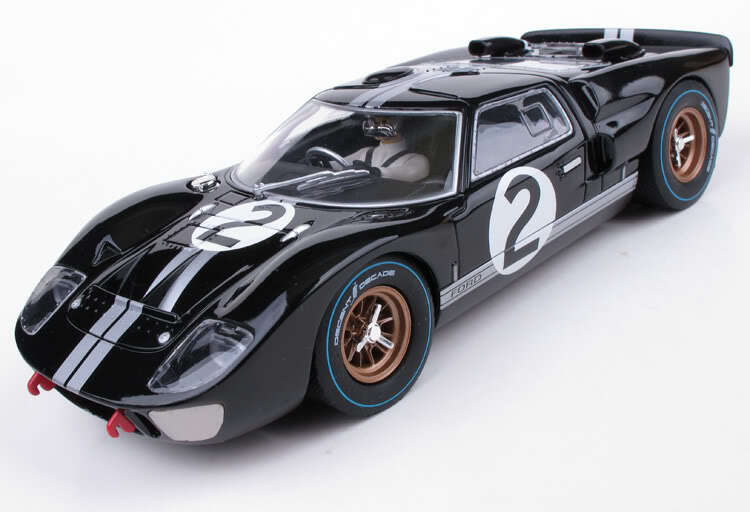 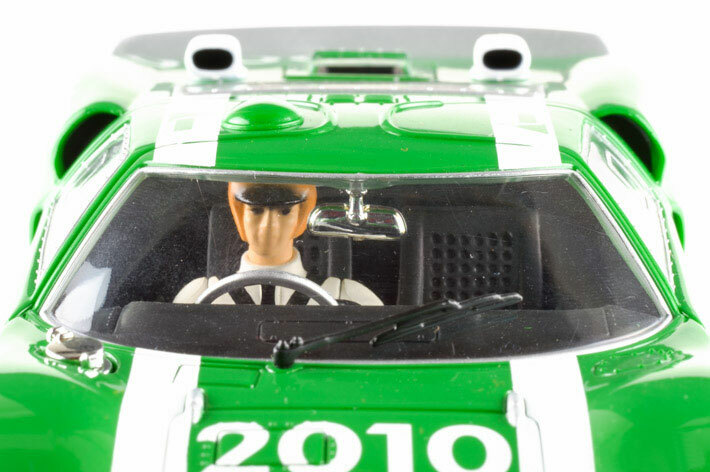 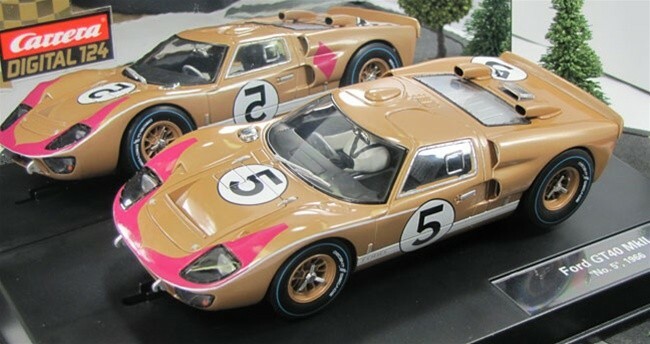 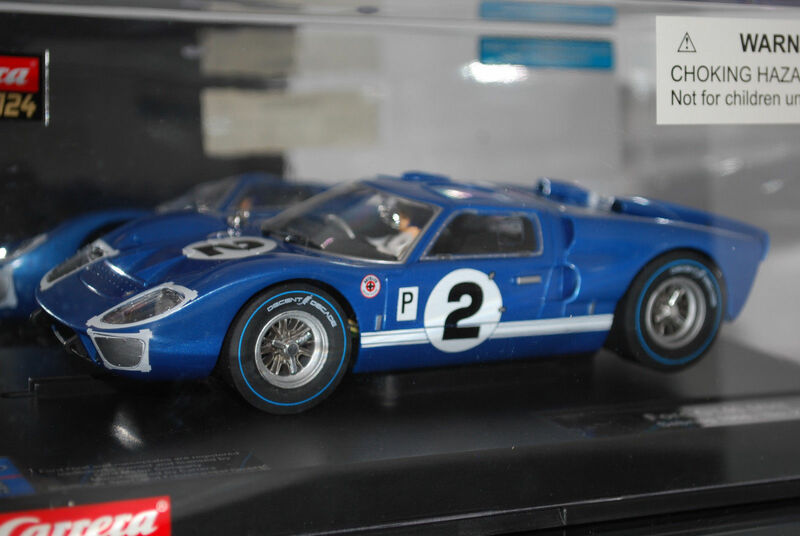 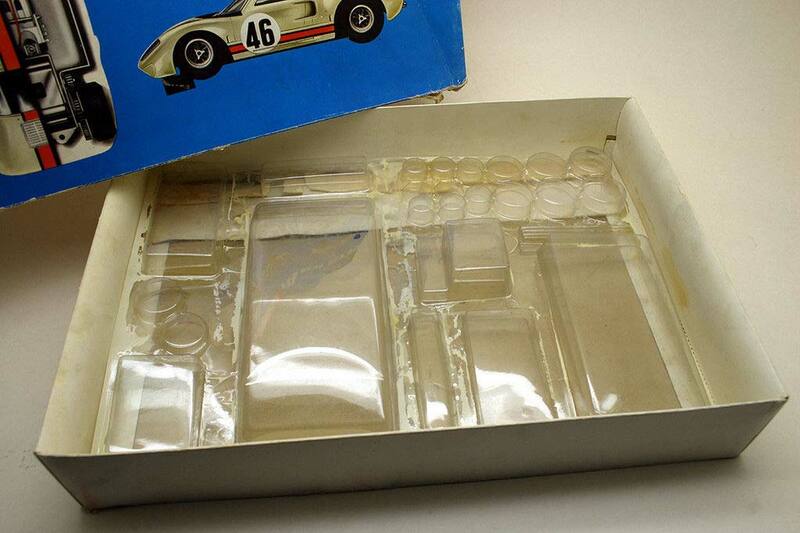 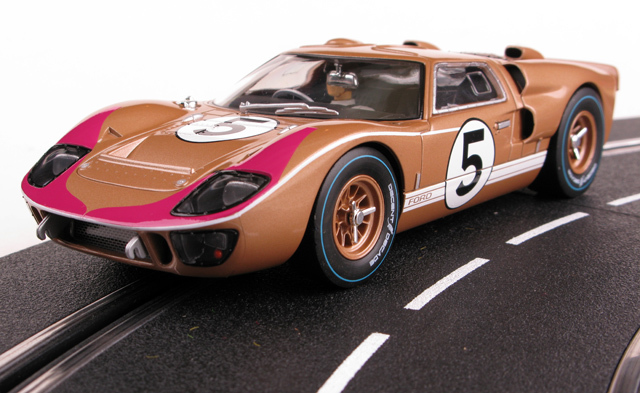 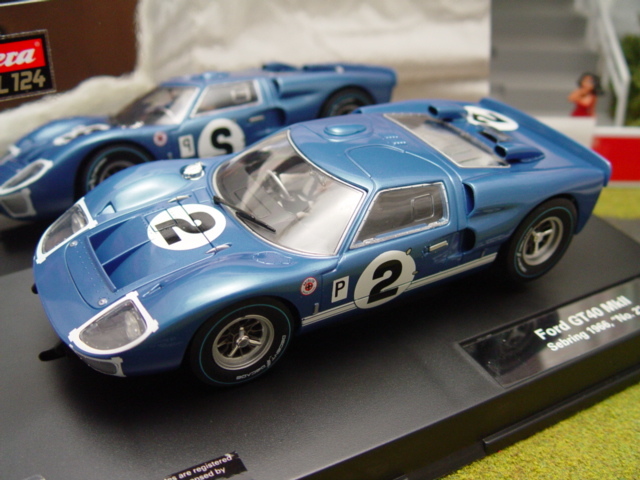 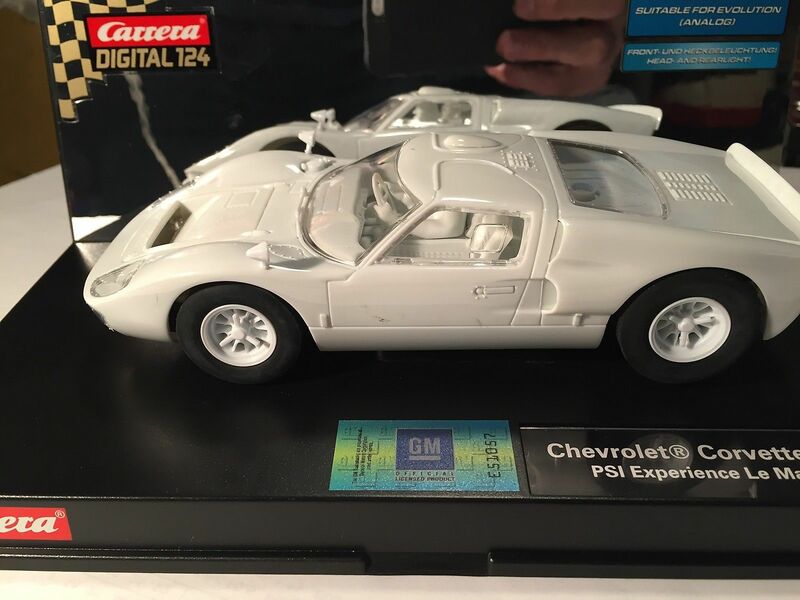 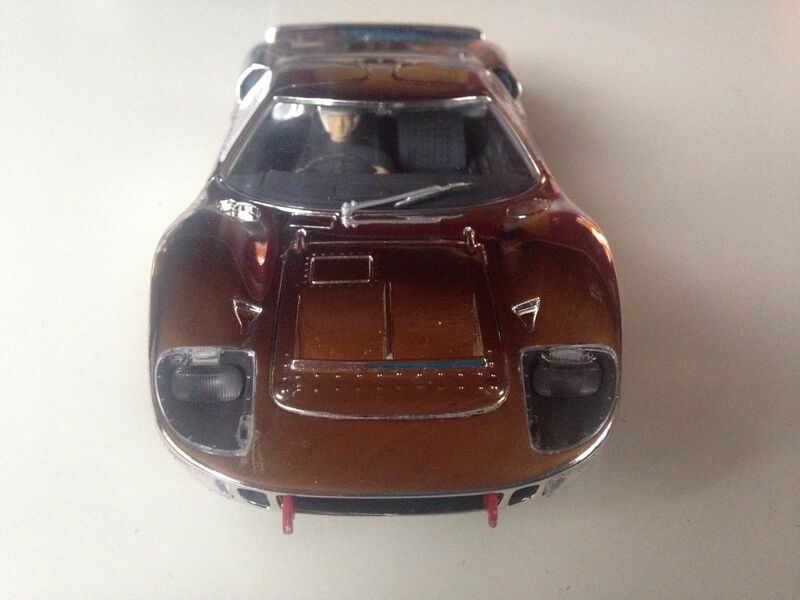 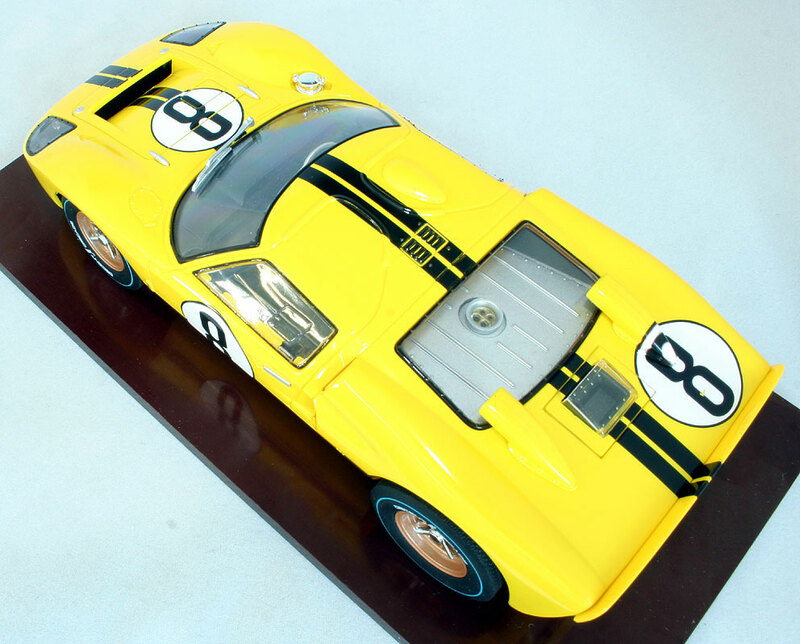 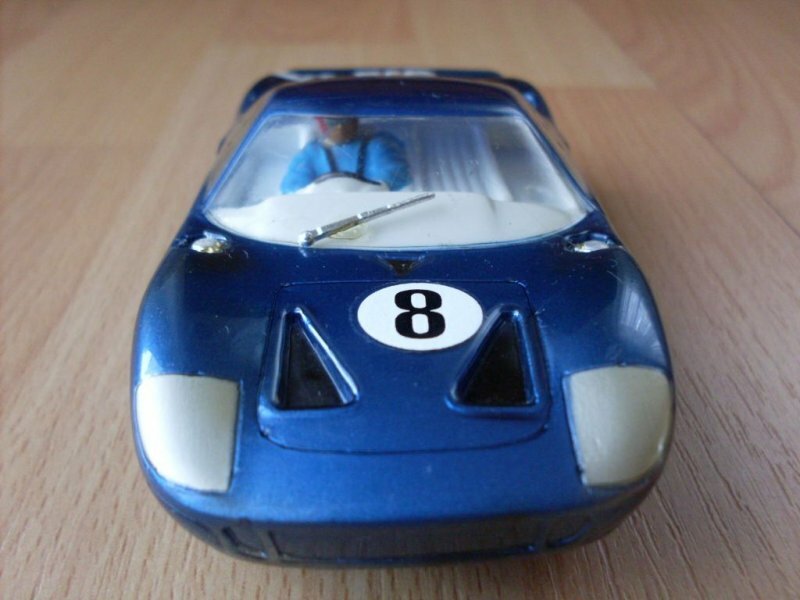 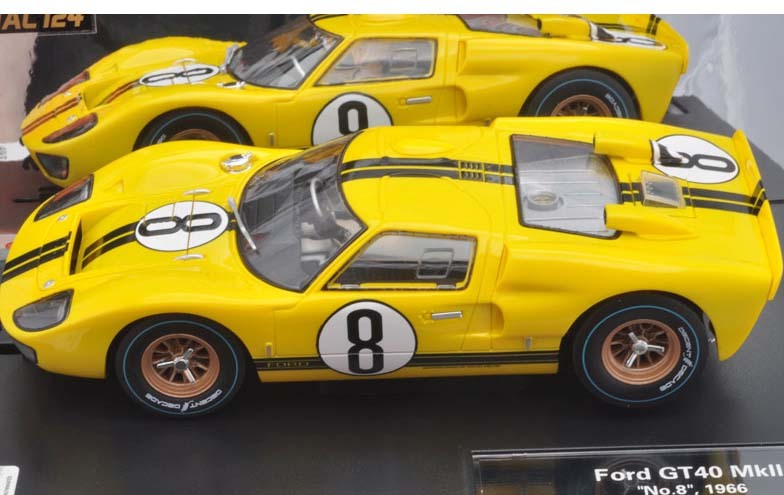 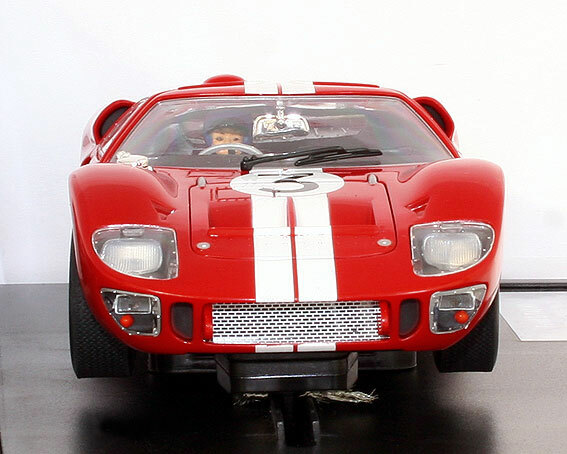 In 1970, Carrera offered 1:24, 1:32 and 1:60 scale slotcars and the slot-free "Servo" systems which allowed cars to switch lanes, guided by the guard rails. 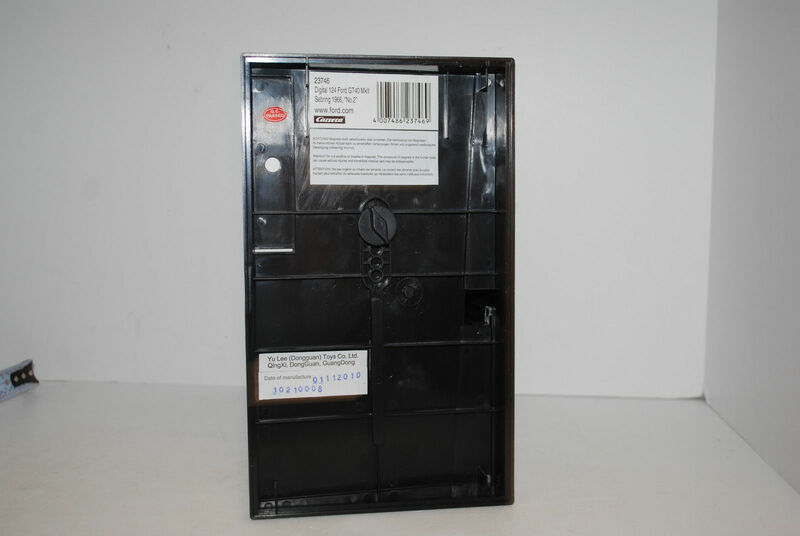 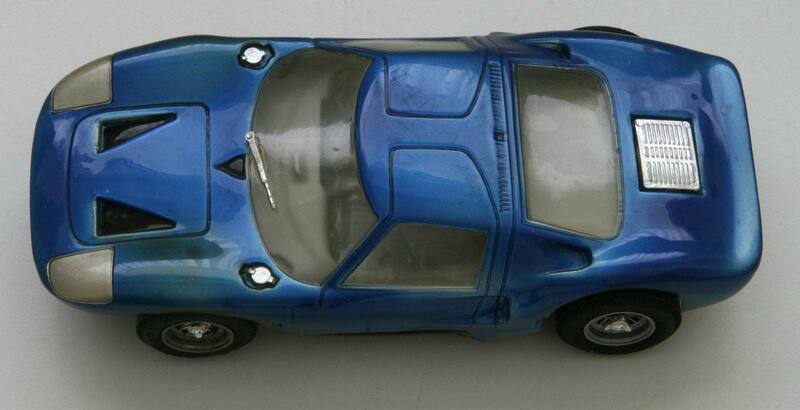 Unfortunately however, due to dwindling sales the company was sold in 1985. 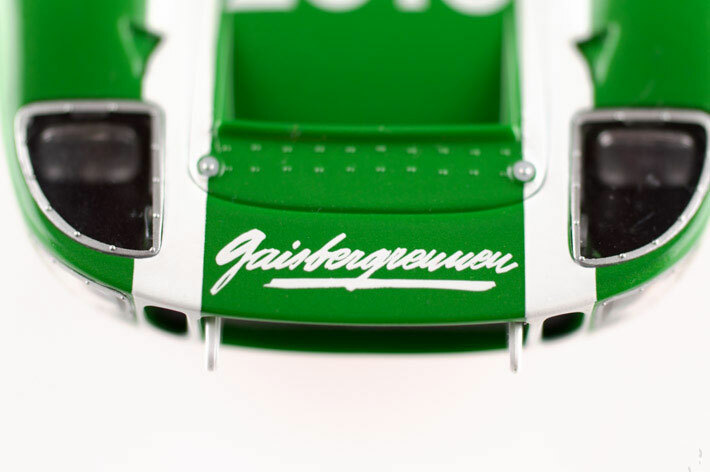 In 1999, the Stadlbauer Group from Salzburg, Austria took over the company, which sore the relaunch of the "Carrera 124" line as a premium product range Carrera Exclusiv and in 2001 "Carrera Go!! 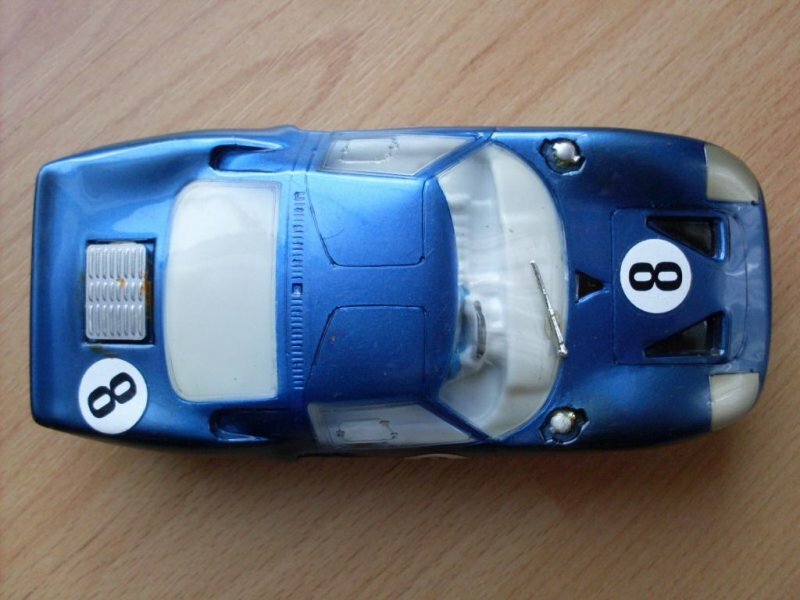 !, was also developed for beginners and the young. 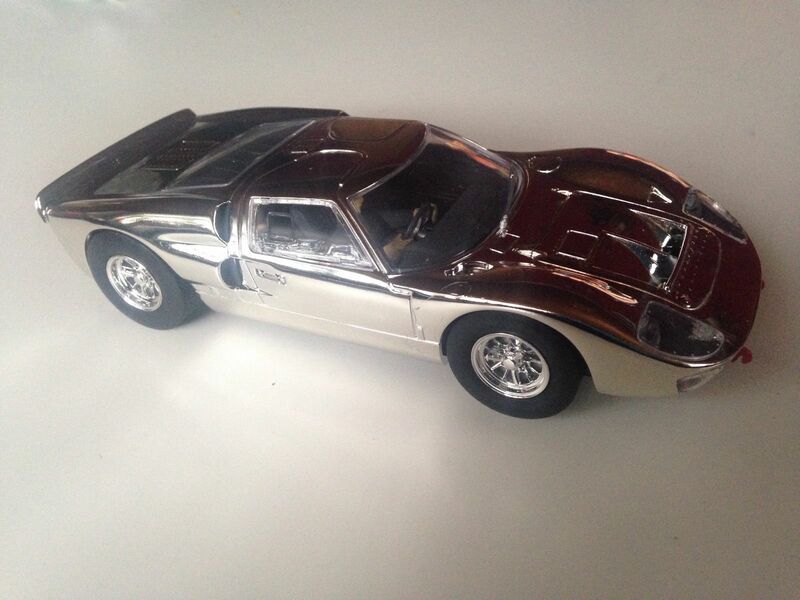 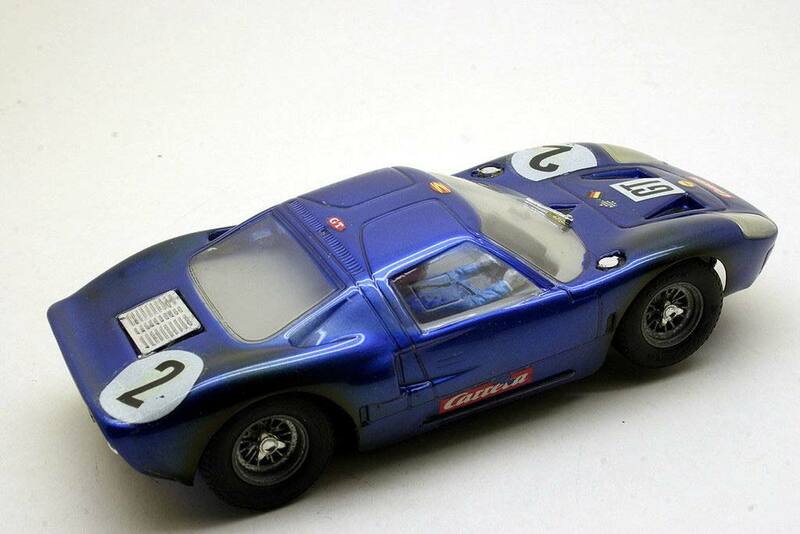 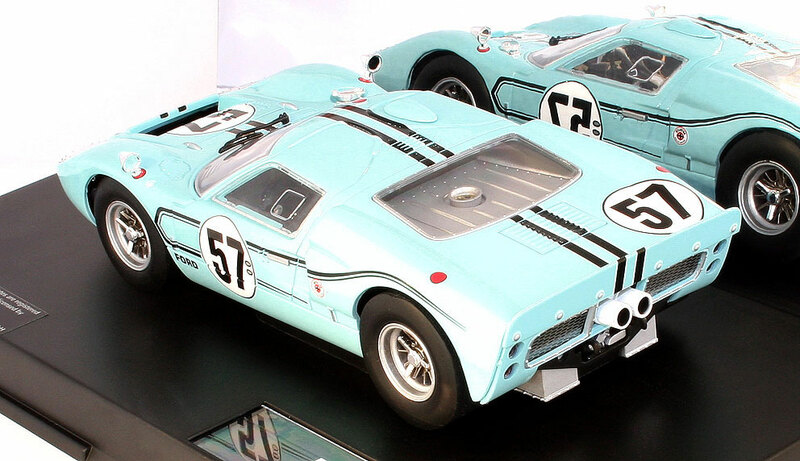 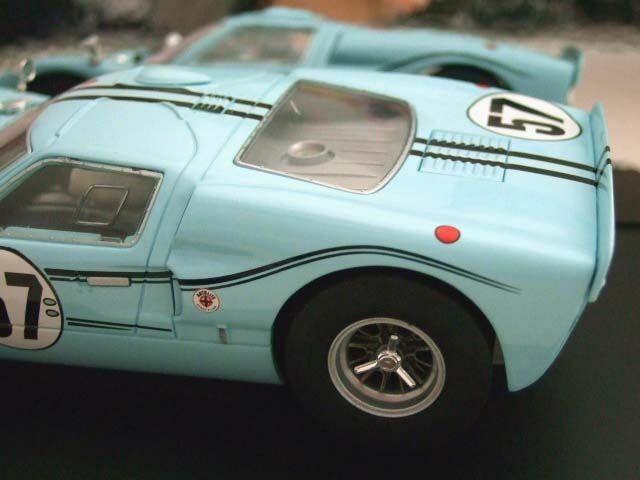 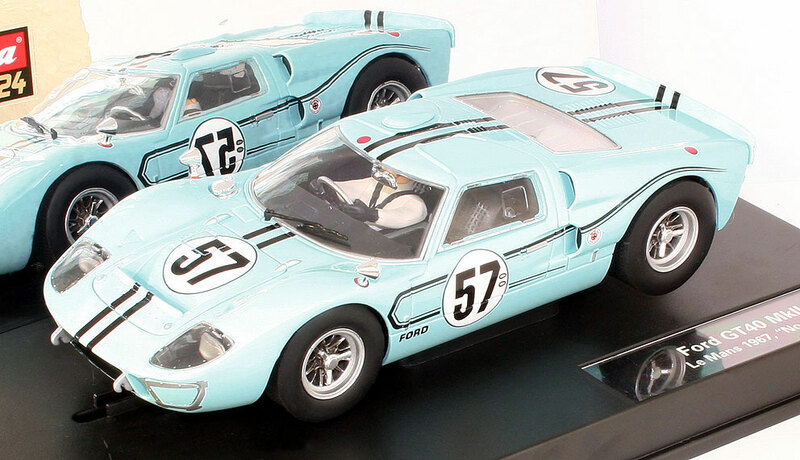 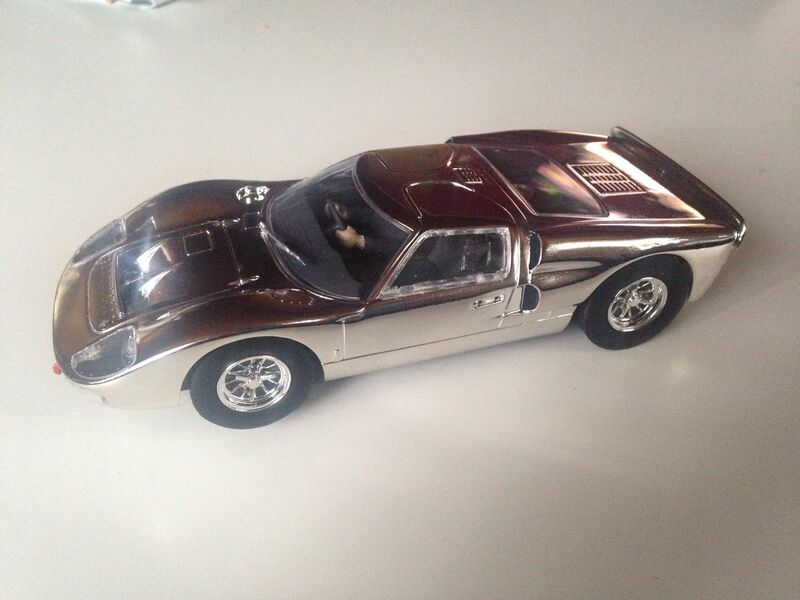 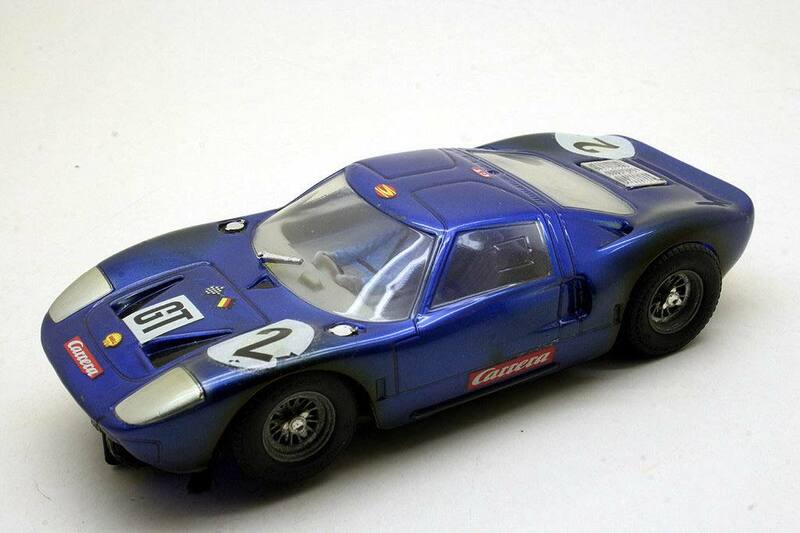 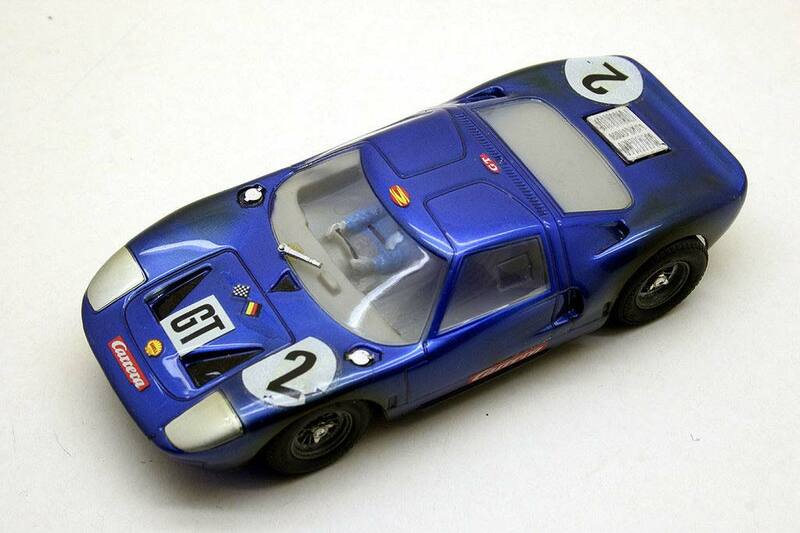 In addition to this Carrera created a smaller scale 1:43. 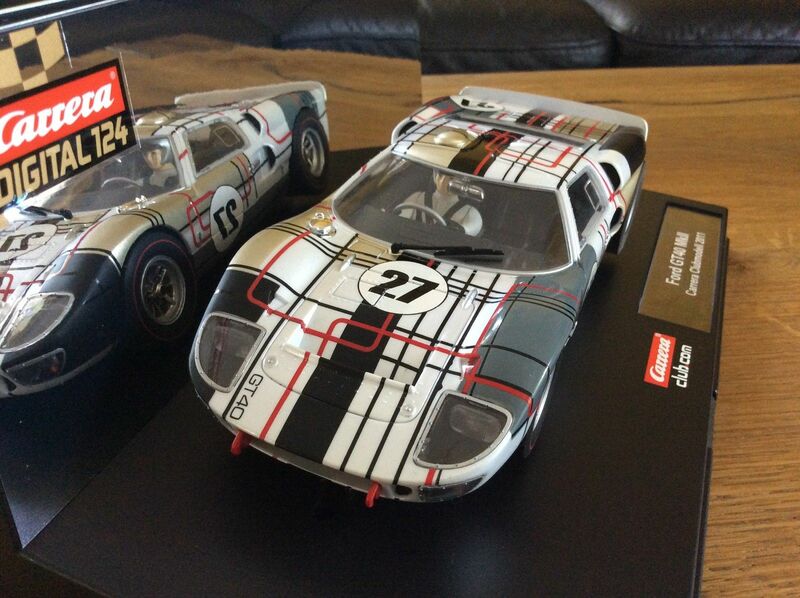 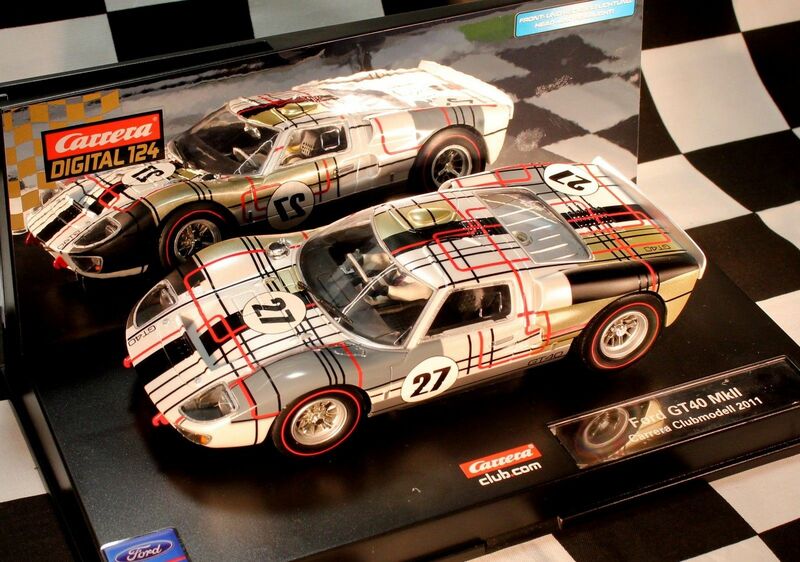 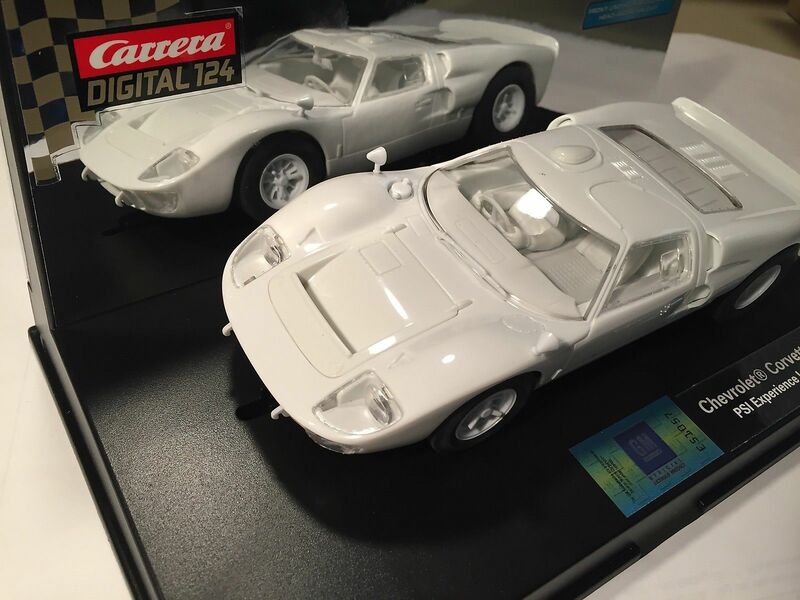 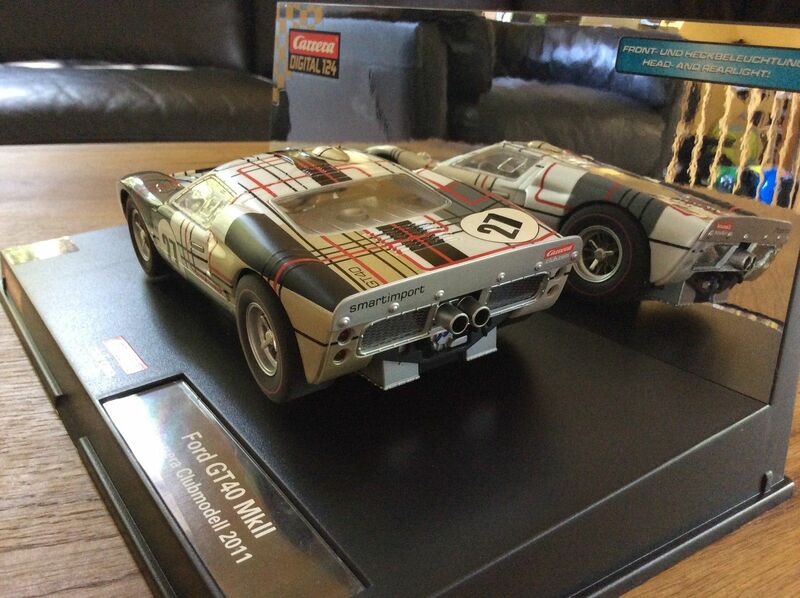 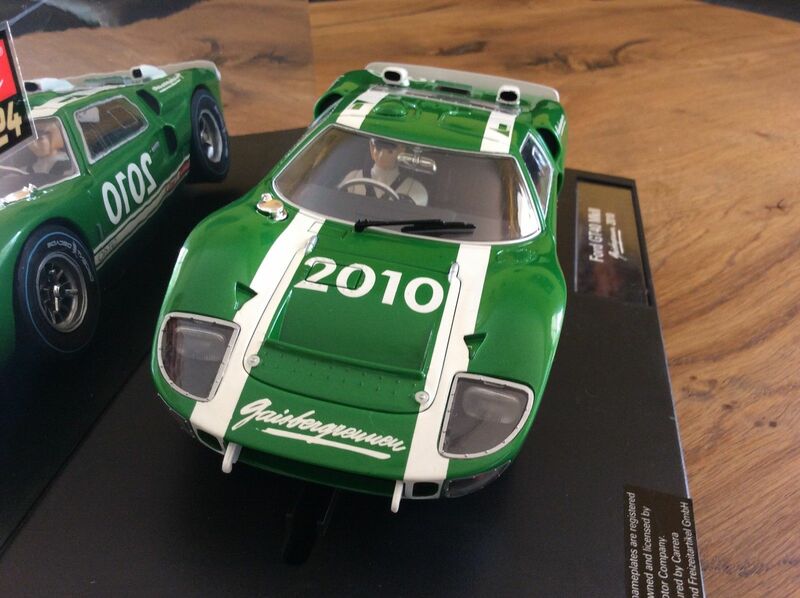 The traditional 1:32 scale, Carrera Evolution, was integrated with new Digital 132 technology. 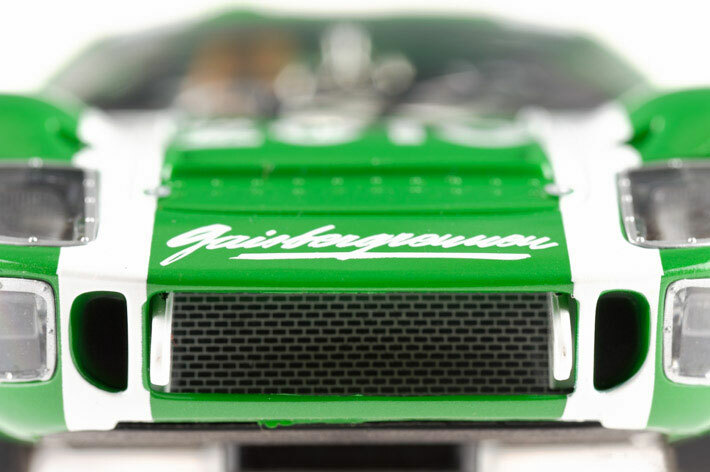 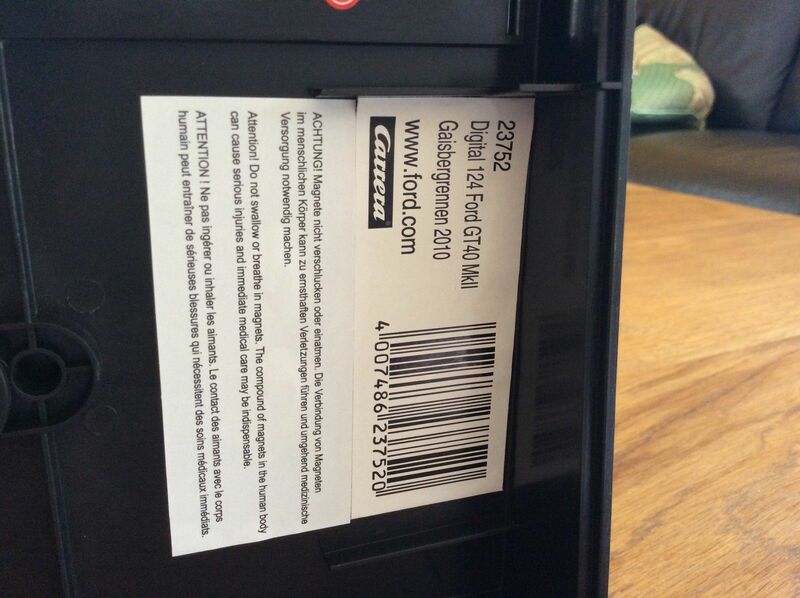 For over 40 years the company has worked closely with the German State Trade Agency in Nürnberg who check that Carrera's lines of products meet the stringent safety standards. 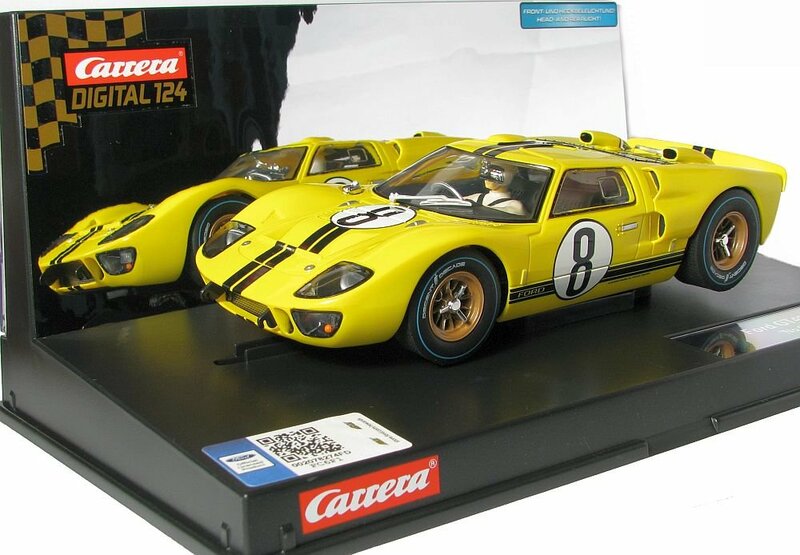 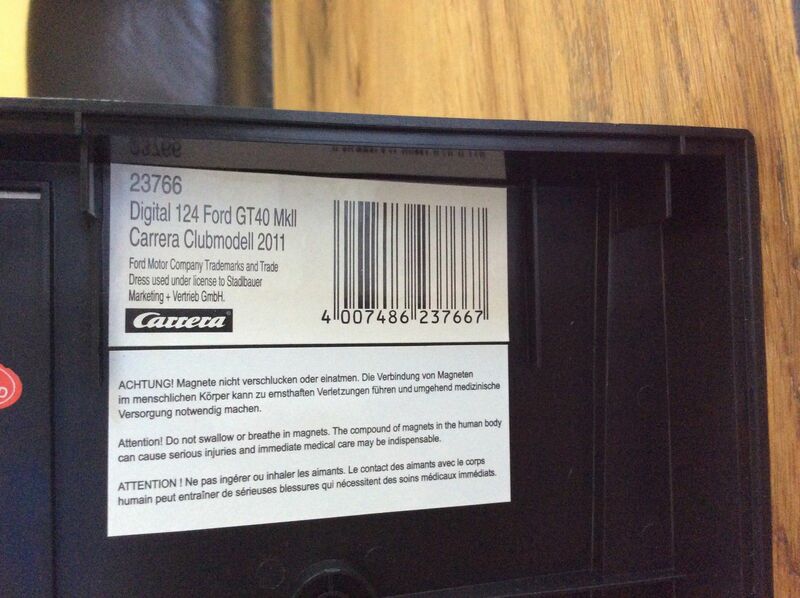 Carrera now sports a whole host of authentic top license deals and in January 2005, the company opened its own subsidiary in the United States, "Carrera of America Inc", in addition to its subsidiary companies already in France (since 2006), Poland and Hungary. 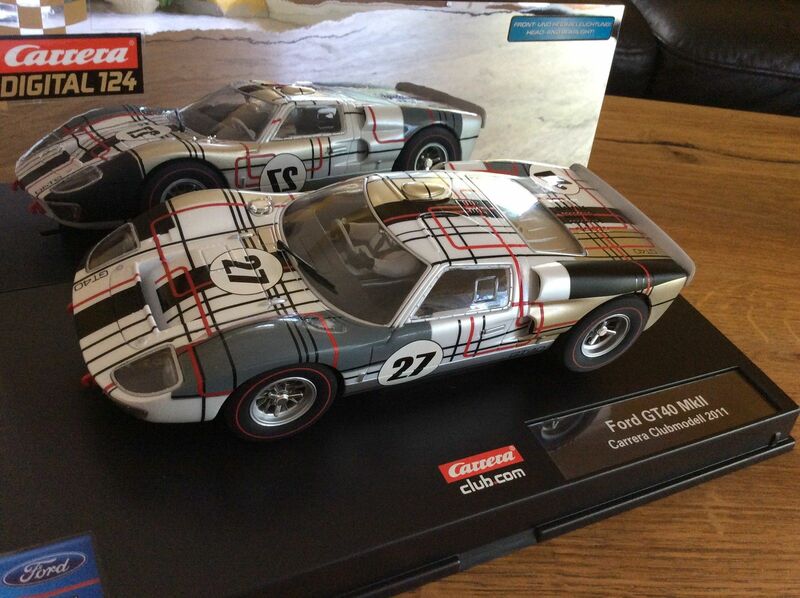 Carrera 132 Universal, possibly the most famous Carrera racetrack system produced from the 60s to the 80s, it bosted technical feature such as a three-wire system and the ability to expand upto ten lanes, this system had established the reputation of the brand. 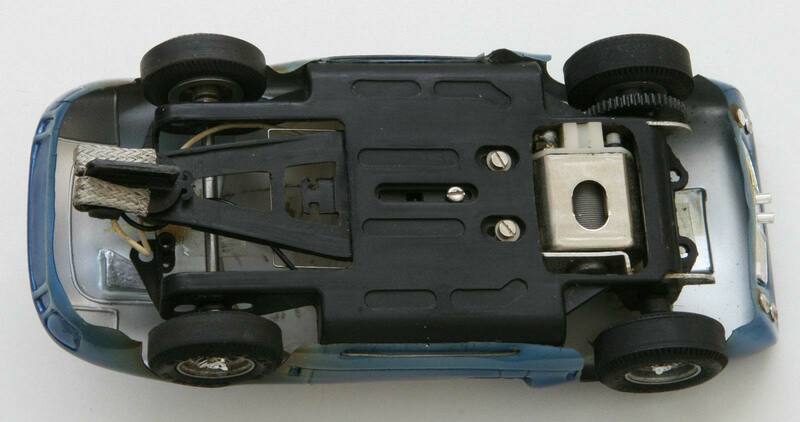 The Universal system, also called Carrera 132, was made so that the cars could drive on the track in both directions. 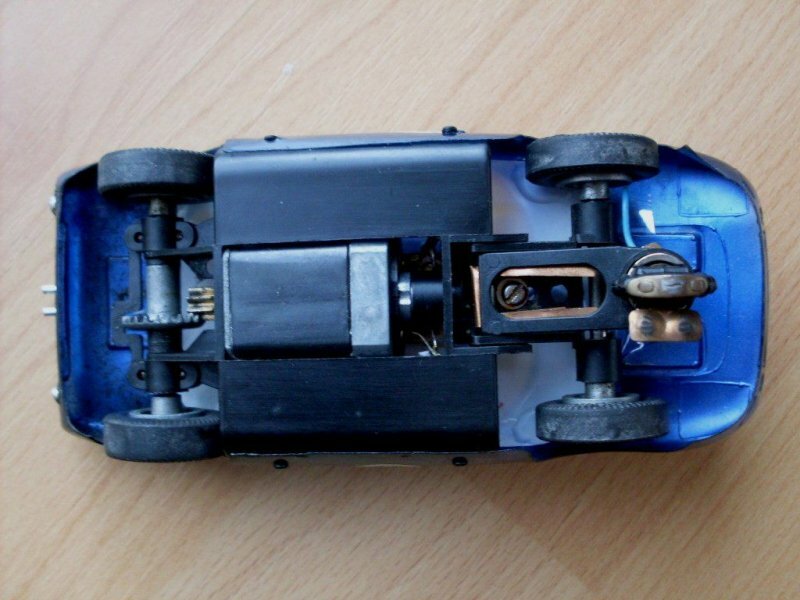 The cars guideblade design allowed for a 180 degree rotation, allowing the car to spin 180 degrees on the track and conintue travelling in the opposit direction. 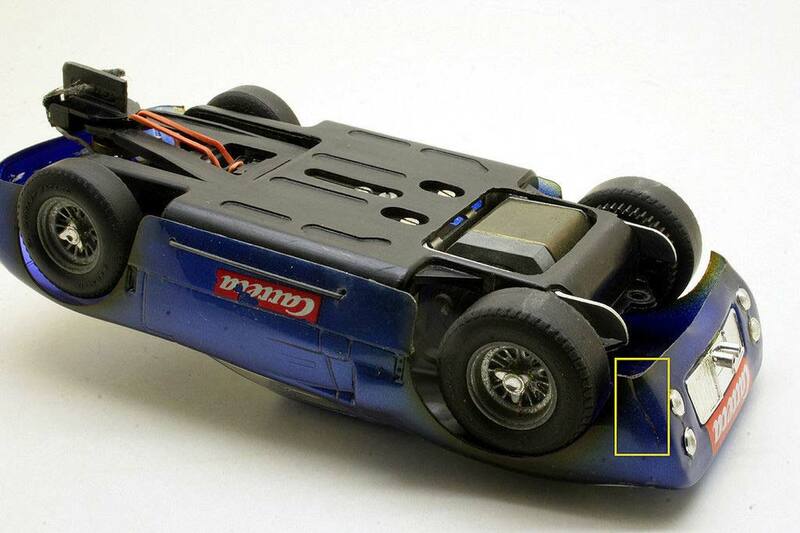 As a result of this, it is also possible to have 2 cars in one lane controlled by 2 different drivers. 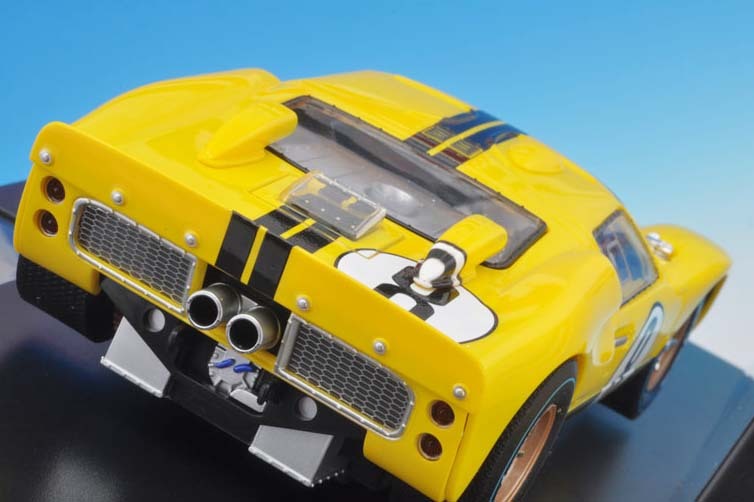 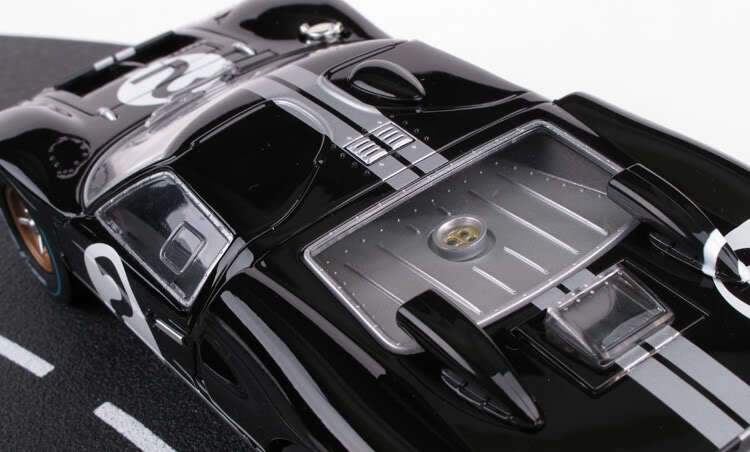 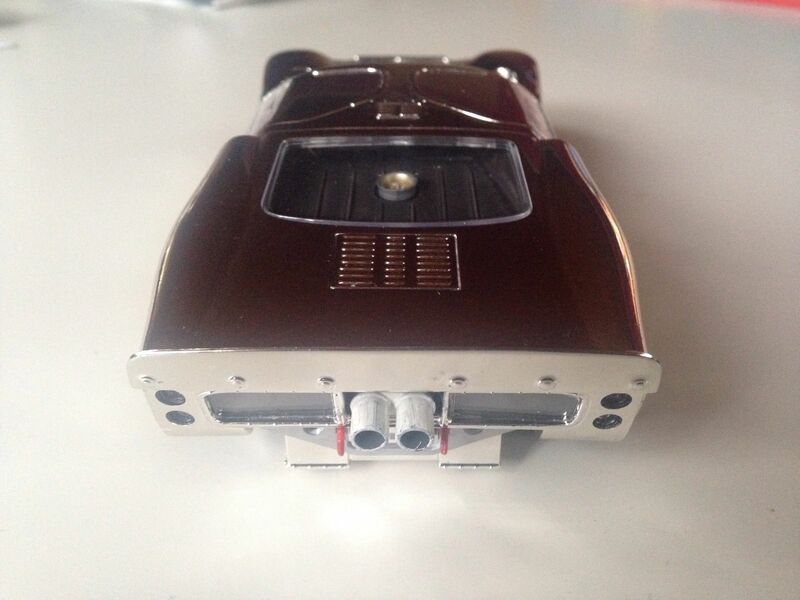 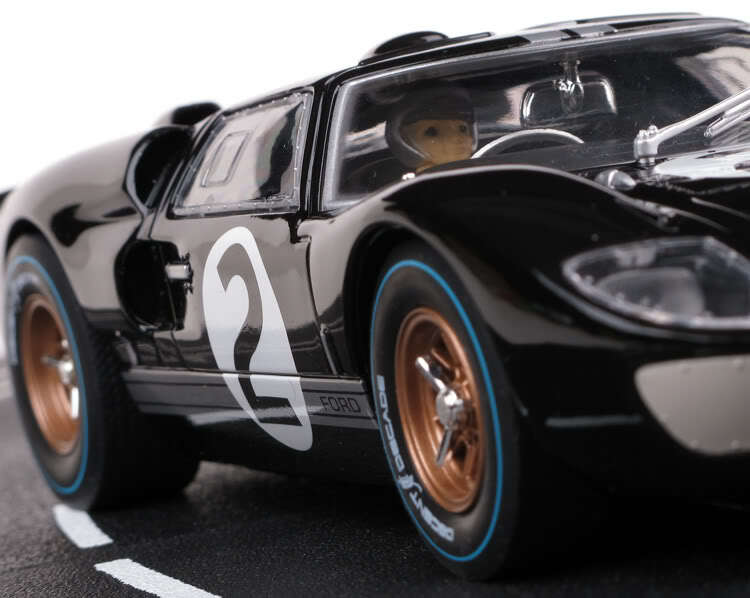 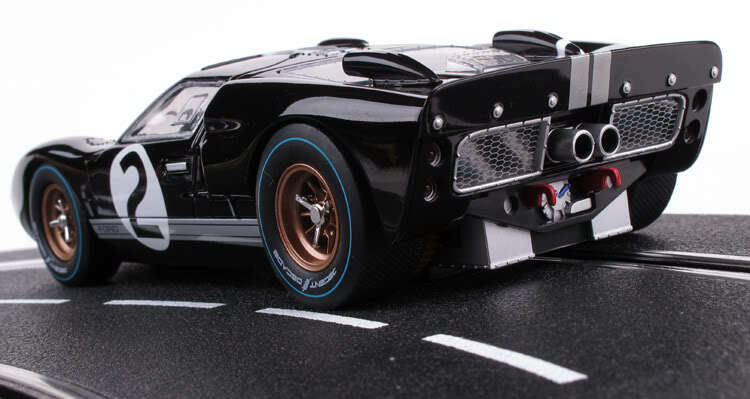 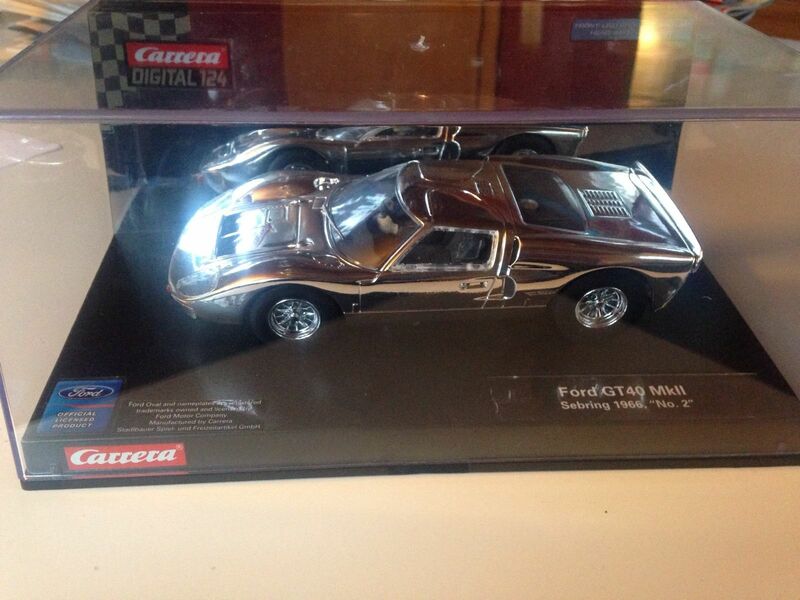 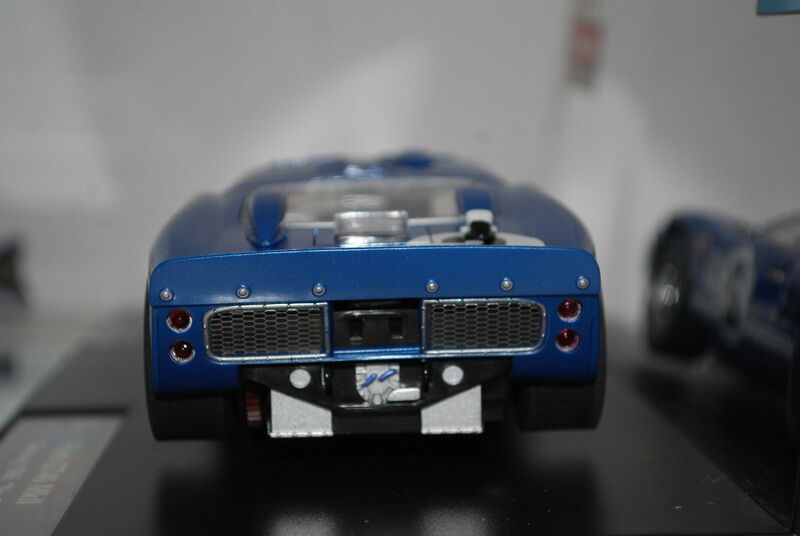 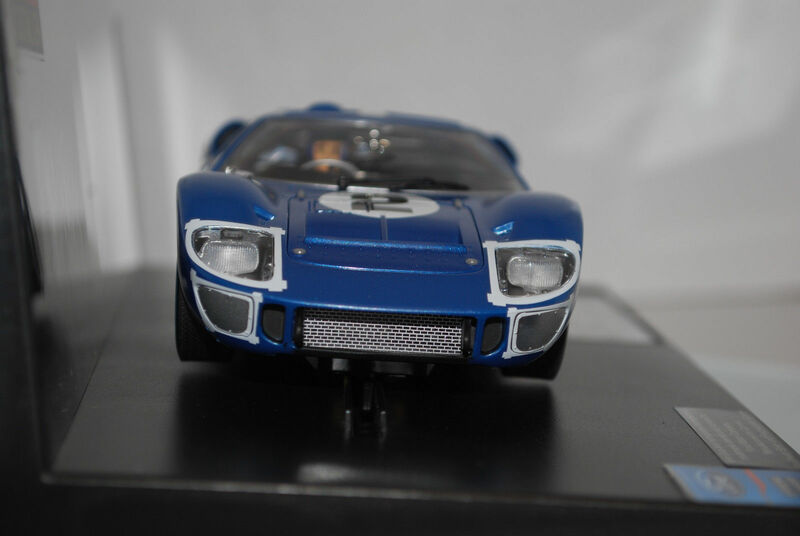 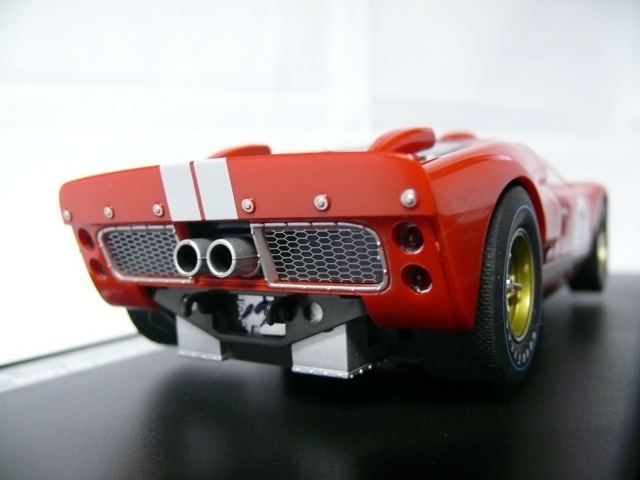 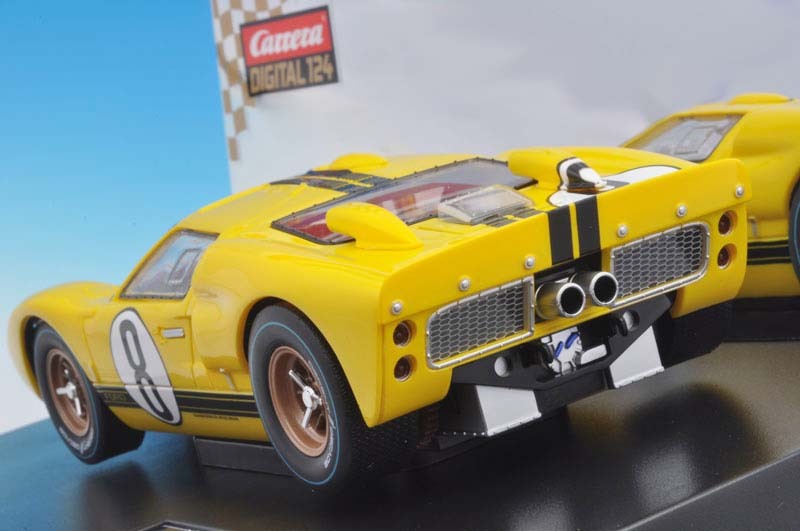 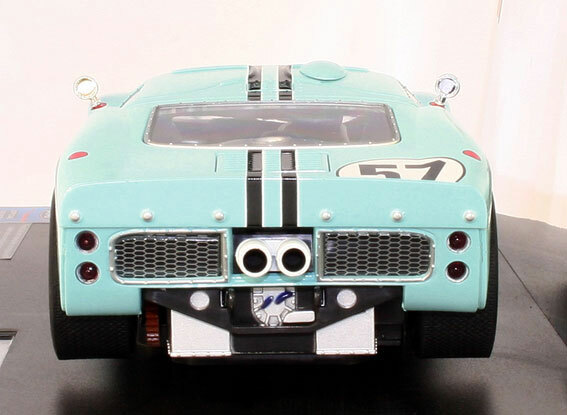 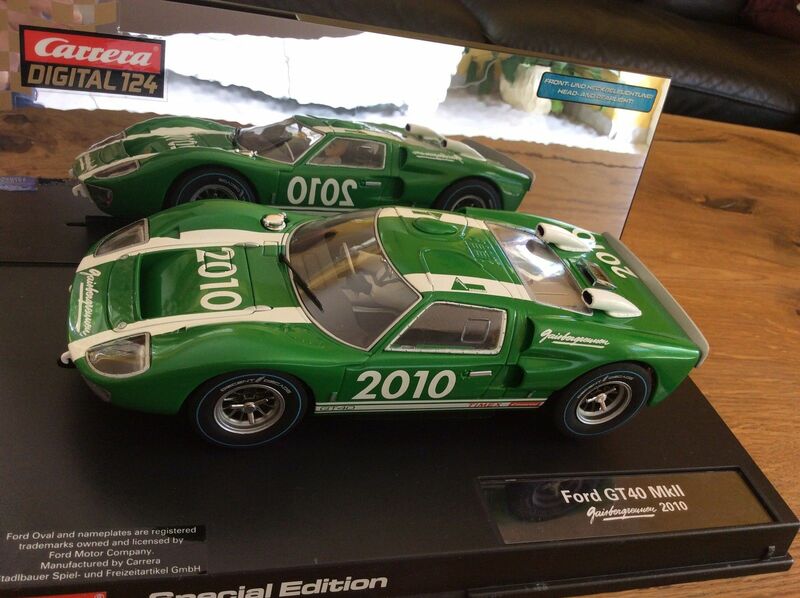 Selectable between analog and digital, 1/24 scale with both front headlights and rear tail lights.